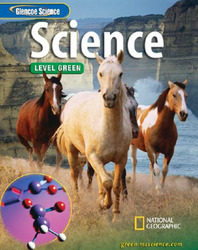 Expand your integrated middle school science course with in-depth content, a huge variety of labs to choose from, technology resources for both you and your students, and unparalleled reading support for struggling readers. Help students “read to learn” with Level Green’s comprehensive reading strand. From in-text features to ancillary components, every student's reading needs are met.